The Hacienda Nicola Fonsi dairy is a major attraction. 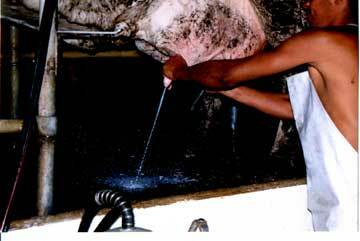 The quantity of milk produced has made us one of the major producers of milk for the local government-run milk producing plant. 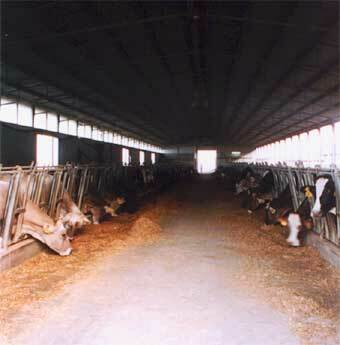 The most up-to-date milking systems are utilized. This system allows us to produce our own unique cheeses and milk products Important to the development of healthy muscle tone, blood circulation, bone and tooth development, and the production of energy necessary for physical activity. .